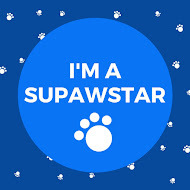 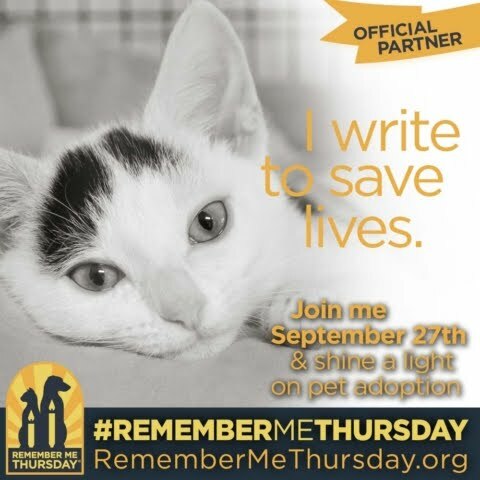 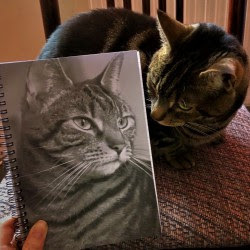 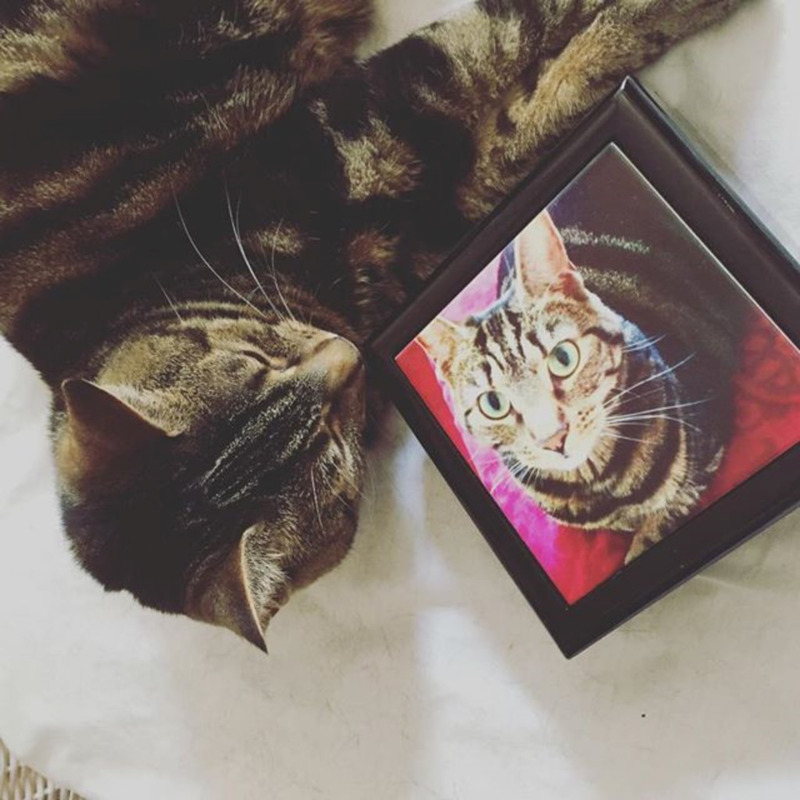 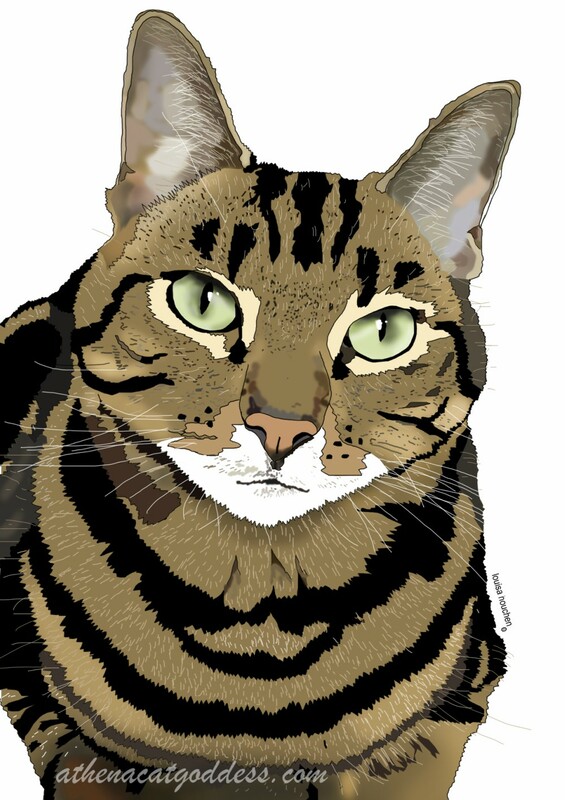 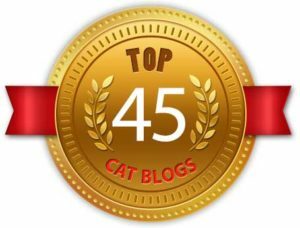 Thanks Carol, Peaches & Paprika for taking the time to make this pawsome slideshow featuring over 50 fabulous and fearsome feline bloggers! 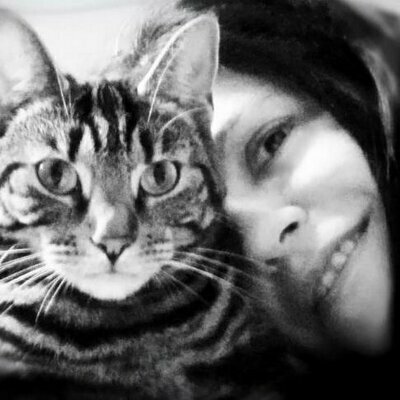 Happy Halloween, Athena and Mum! 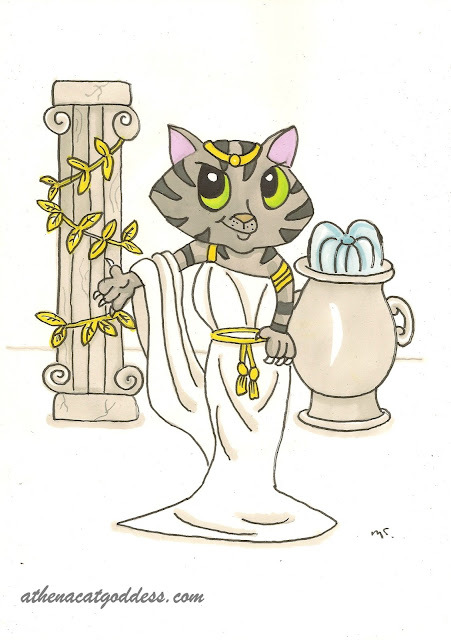 Happy Halloween to you and your human, Athena! 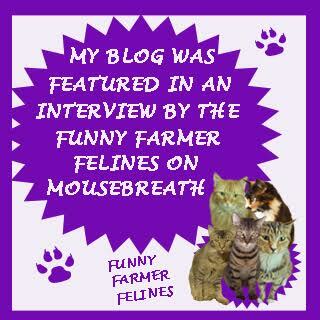 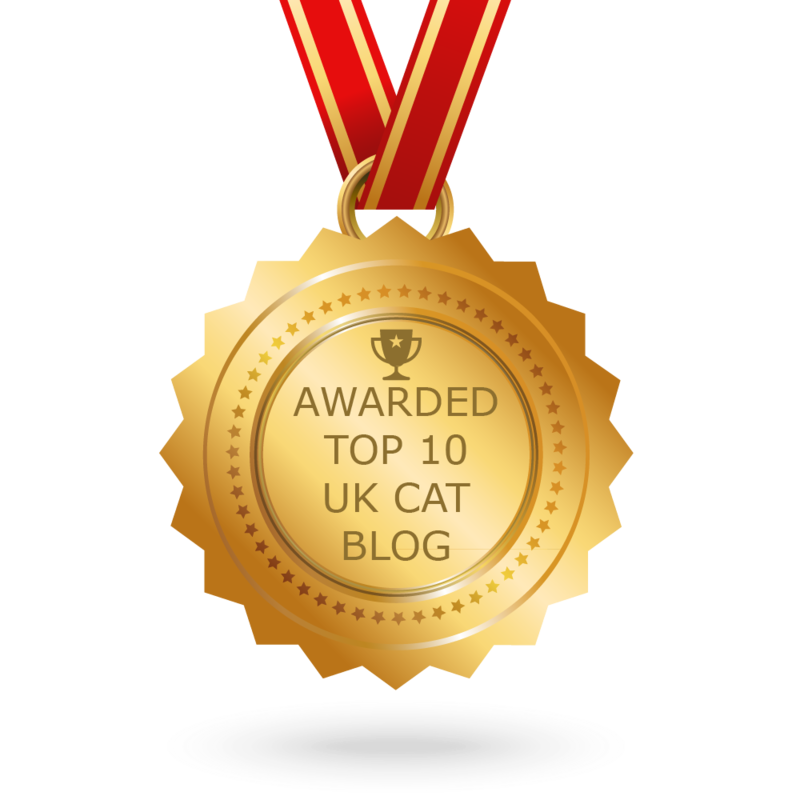 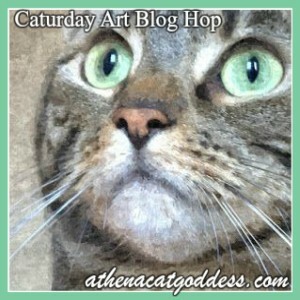 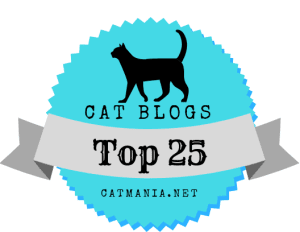 50 Fearsome feline bloggers!! 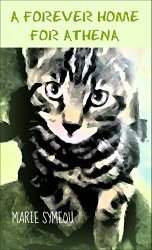 Wow... too bad we missed purrticipating... our scary snake would have loved to join the lineup!